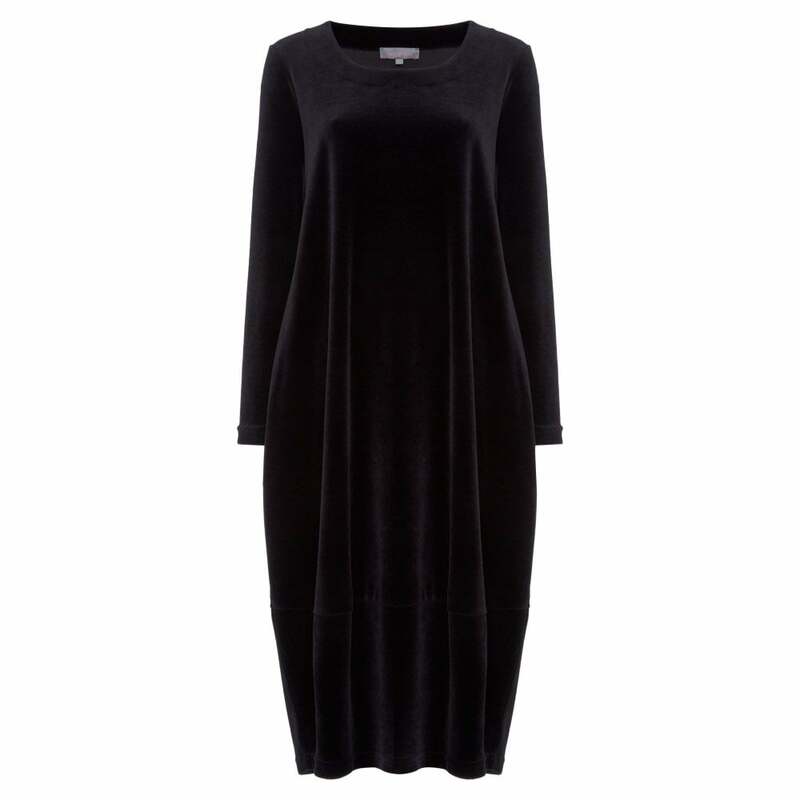 The perfect addition to your wardrobe this season- we love the velvet trend and this dress is ideal for you to partake. Crafted with a flattering scoop neckline, long sleeves and panel detailing it has been designed with Sahara's iconic bubble shape, adding a gentle volume to the bottom of the dress. Finish at the mid-calf it looks fantastic teamed with tights and heeled boots.